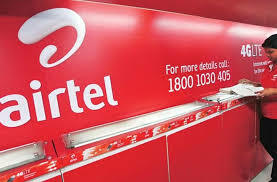 Other network providers stopped double data bonus at the peak of 100% but Airtel Nigeria has decided to add more %50 data bonus on some selected and eligible customers of their network. 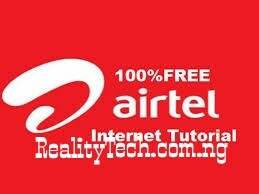 The new Airtel 150% data bonus is said to valid for complete 6 months but to shed more light on the validity, your purchased data plan of 1.8GB for N500 will expire in 14 days. So, you can keep activating more of the data plan offer everyday till complete 6 months. Meanwhile, there are other cheaper data plans that when purchased, you get 150% double data, which are N200 for 500MB, 3.75GB for N1000 and the 1.8GB for N500. Read Also:- 9mobile 1Gb To 10Gb Data For Just N200, Eligible For All Customers. You should simply know you’re eligible to activate the Airtel 150% double data offer. And also, you can dial *418*2# to check your eligibility, if it says “Insufficient balance“, recharge N500 and dial the code again to activate the 1.8GB data. Check your data balance with *140# and enjoy! Recharge Your Prepaid Mobile Using multi recharge company services. get cash back into your wallet within 24hr.